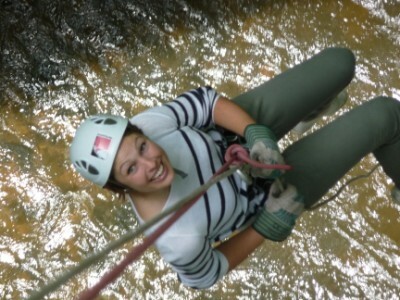 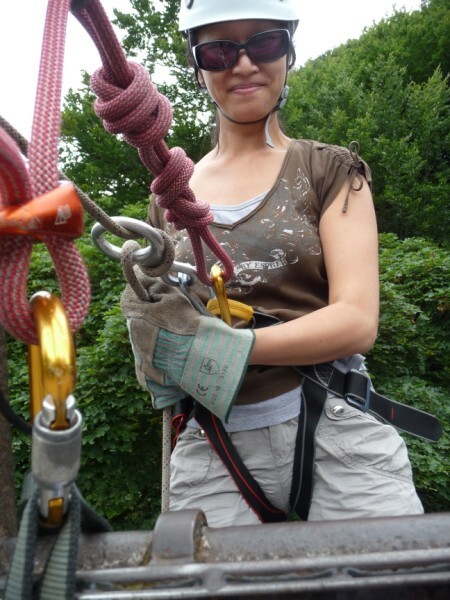 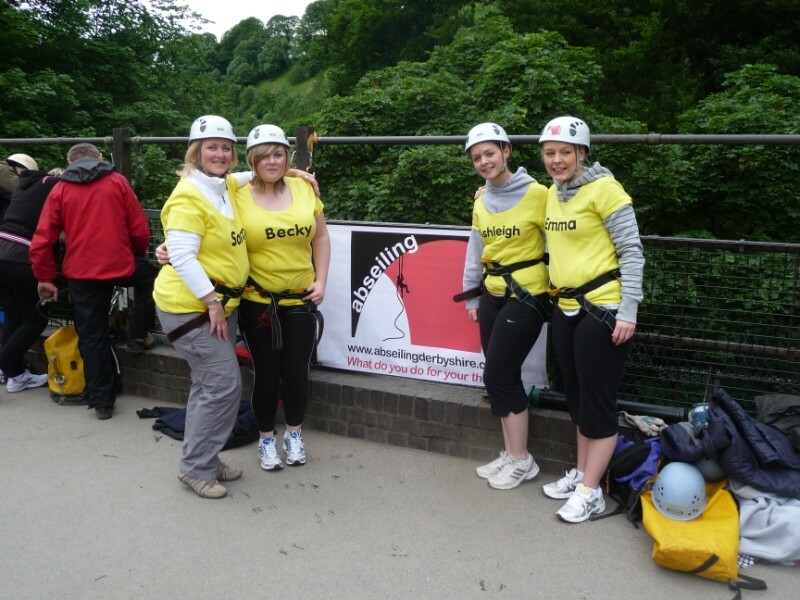 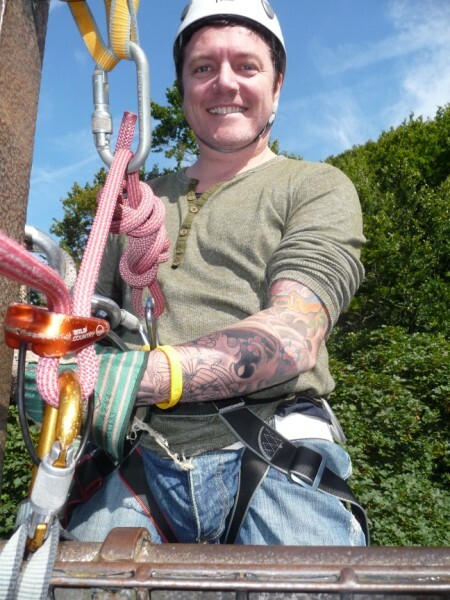 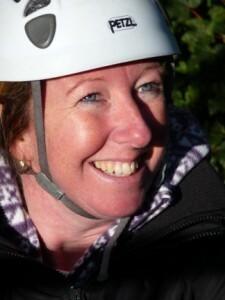 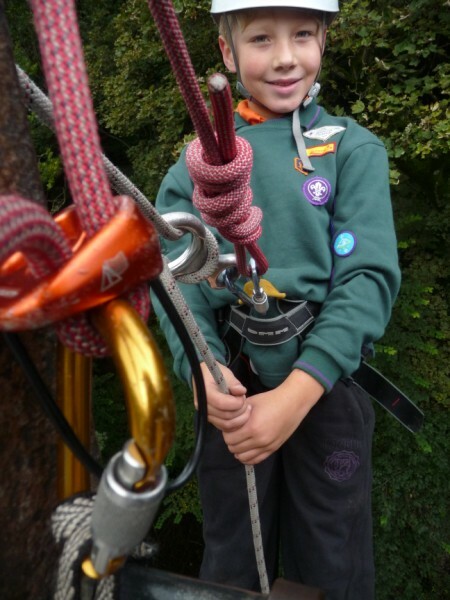 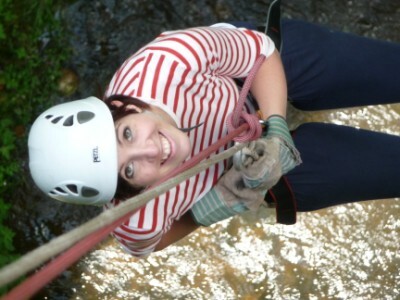 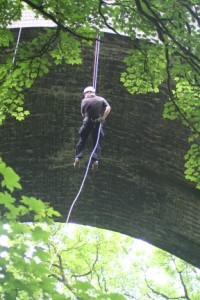 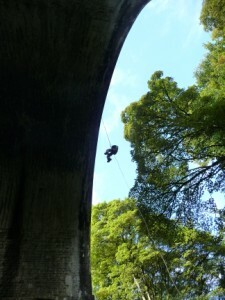 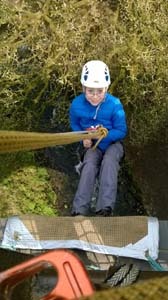 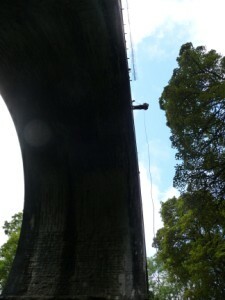 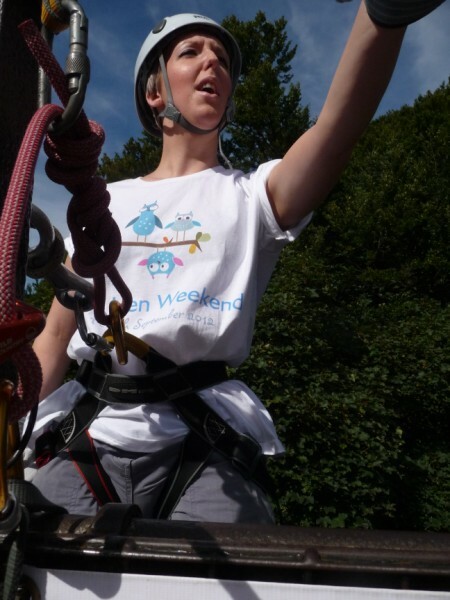 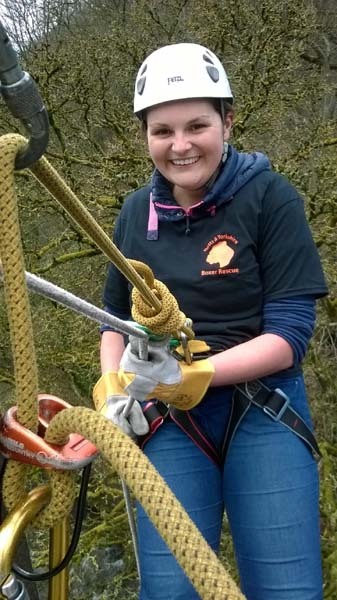 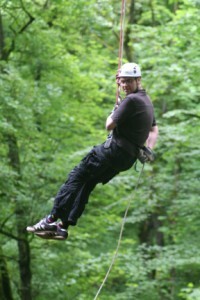 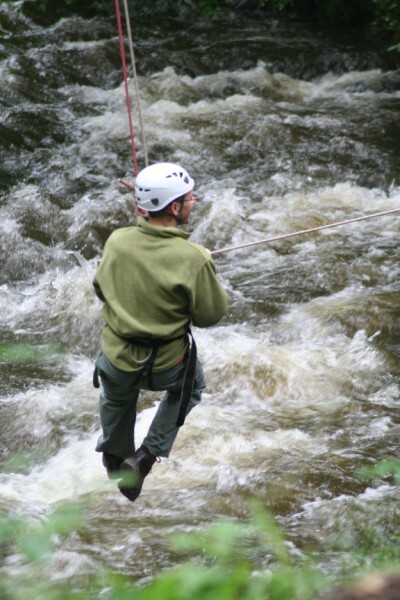 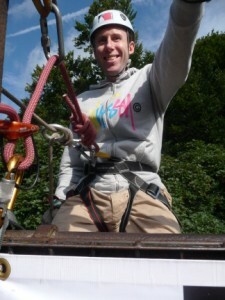 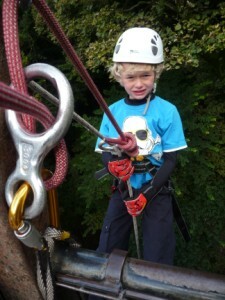 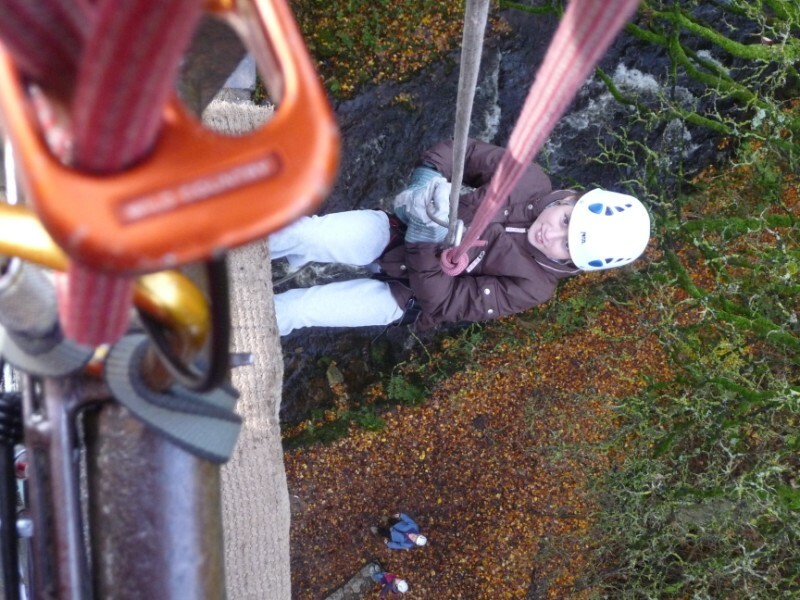 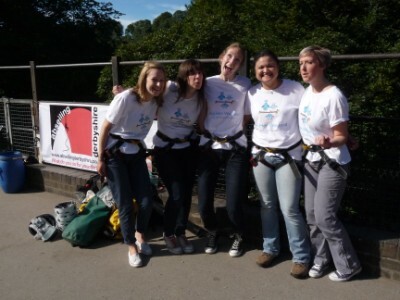 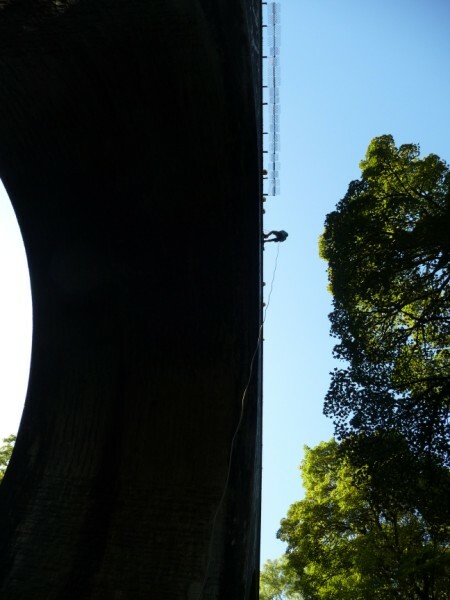 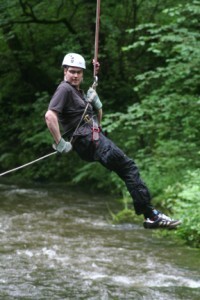 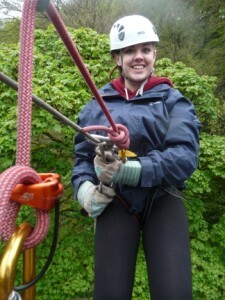 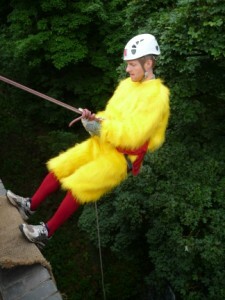 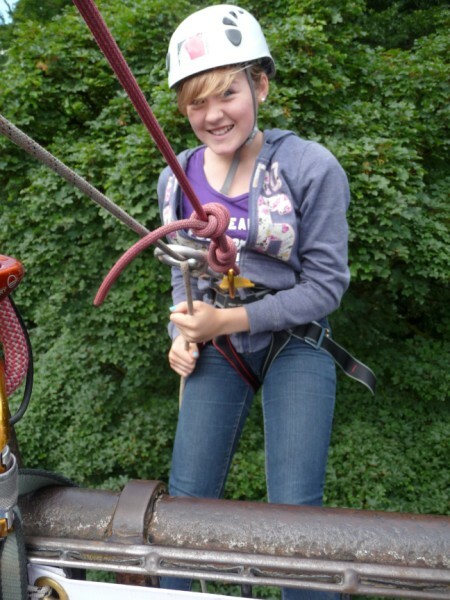 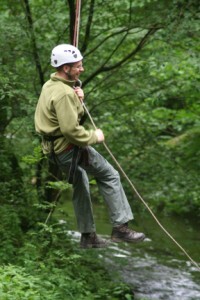 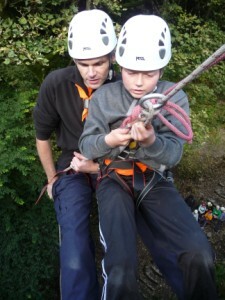 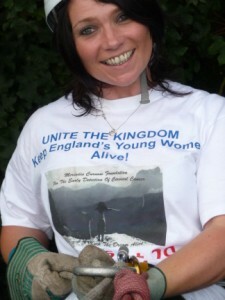 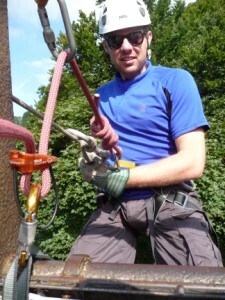 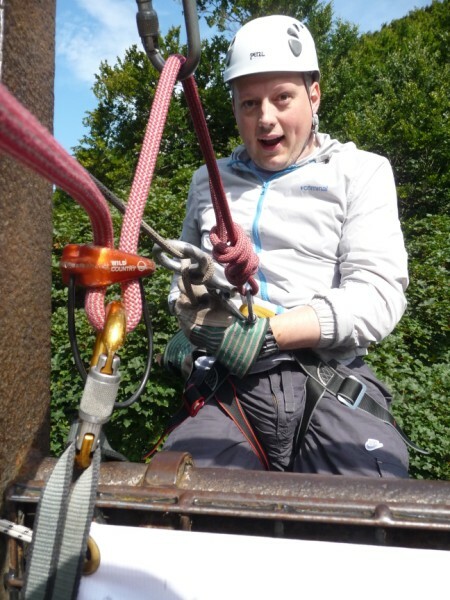 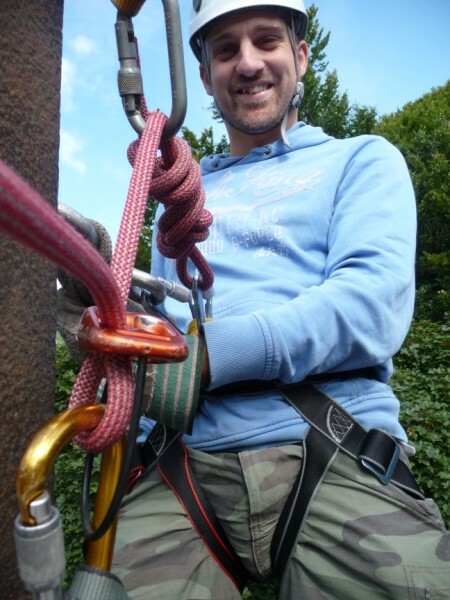 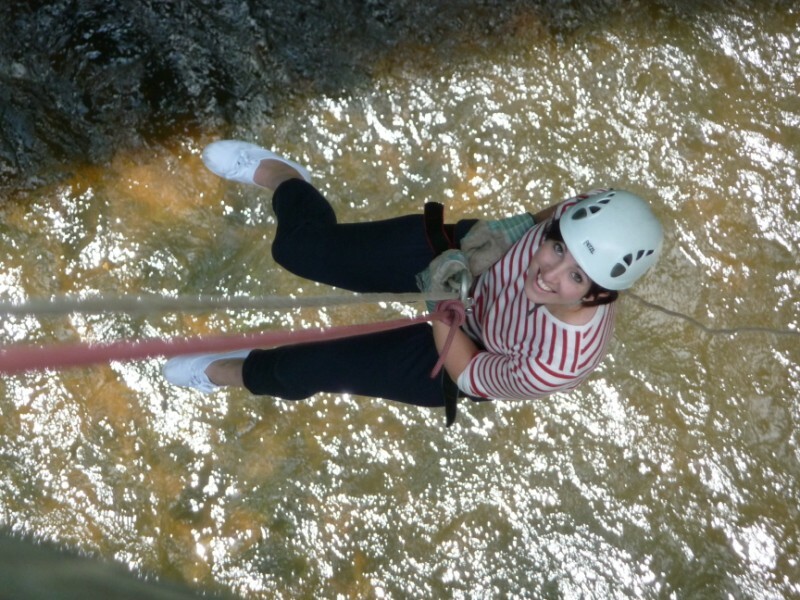 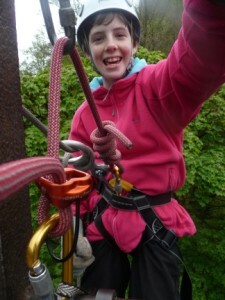 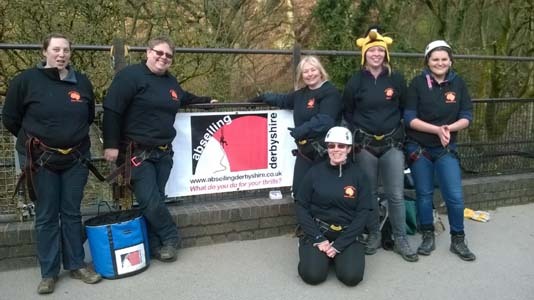 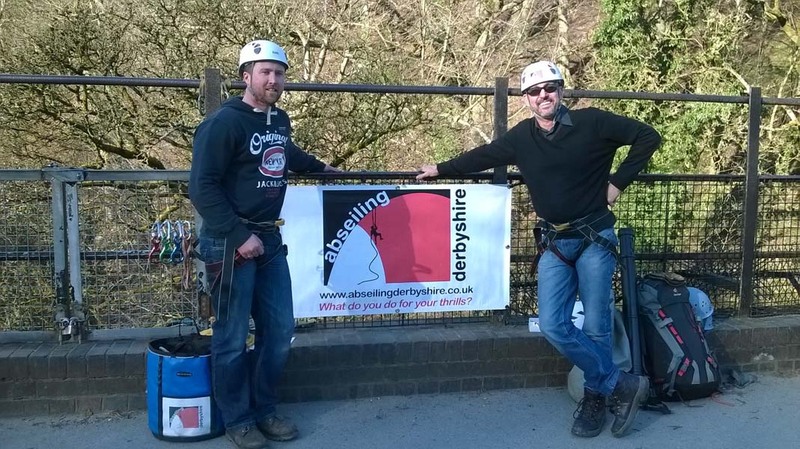 Here you can see just a few pictures of the experiences to be gained from abseiling! 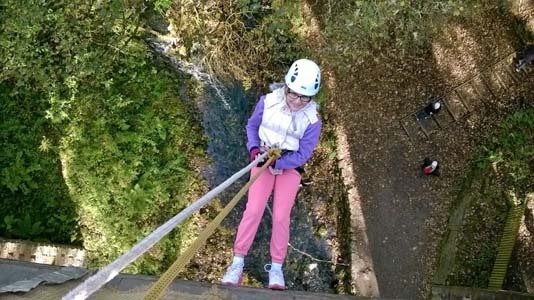 Hover over an image to stop it changing. 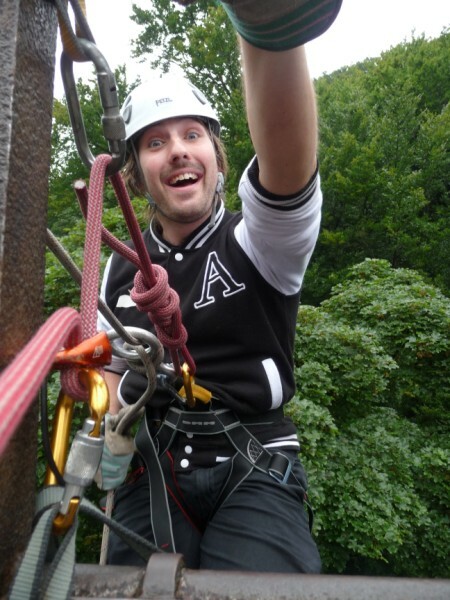 Click on an image to see the bigger picture!